The Consulate General of the Republic of Serbia has recorded a constant increase in the number of requests for issuance of passports. This is understandable, having in mind that the diplomatic and consular missions of the Republic of Serbia in the USA started receiving applications for the issuance of biometric passports in 2009, so that the validity of the passports issued then is expiring. Thus Consulate General wishes to further clarify the procedure for filing a request for a replacement, that is, issuance of a new passport. The passport application is submitted in person. 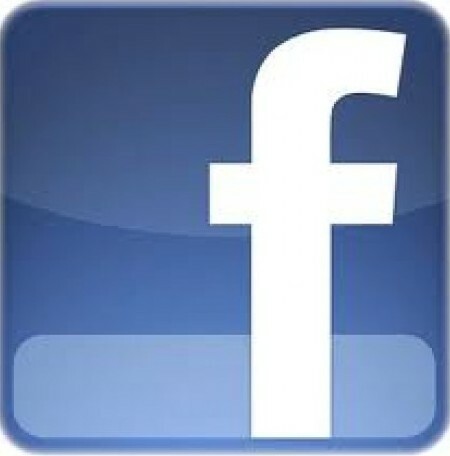 That means that it is necessary to come to the Consulate General in person. There is no possibility of submitting a request by mail. Citizens of the Republic of Serbia who already possess a biometric passport, when entering the Consulate General, need to bring an existing biometric passport, an American identification document (green card, driver's license or other photo document issued by US authorities). Therefore it is not necessary to submit a birth certificate and a certificate of citizenship since the documents have already been submitted at the issuance of the first biometric passport. The consular fee for issuance of a new passport is $80 and is payable in cash. 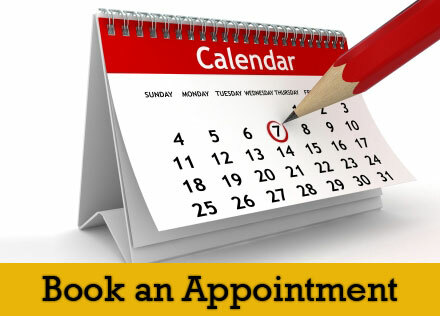 In order to make a request, it is necessary to pre-schedule the appointment by calling 312-670-6707. 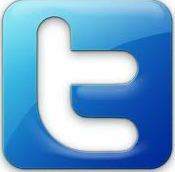 Appointments for submitting the request are Monday through Friday from 10:00am to 3:00pm. Citizens of Serbia who reside in remote states and distant destinations in relation to Chicago do not have to come to Chicago again to pick up their passports. When submitting a request, the applicant may authorize the Consulate General to deliver a new passport by mail, and for this purpose the claimant will provide an envelope with prepaid postage. Delivery of passports by mail is done at the sole responsibility of the applicant. 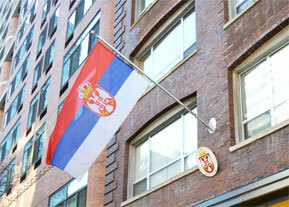 Beside the Consulate General in Chicago, citizens of Serbia who reside in the USA also may submit a passport application to the Embassy of the Republic of Serbia in Washington, DC or to the Consulate General of the Republic of Serbia in New York, depending on the destination most suited to the applicant. Individuals who do not have a biometric passport of Serbia must submit the proof of citizenship of the Republic of Serbia. 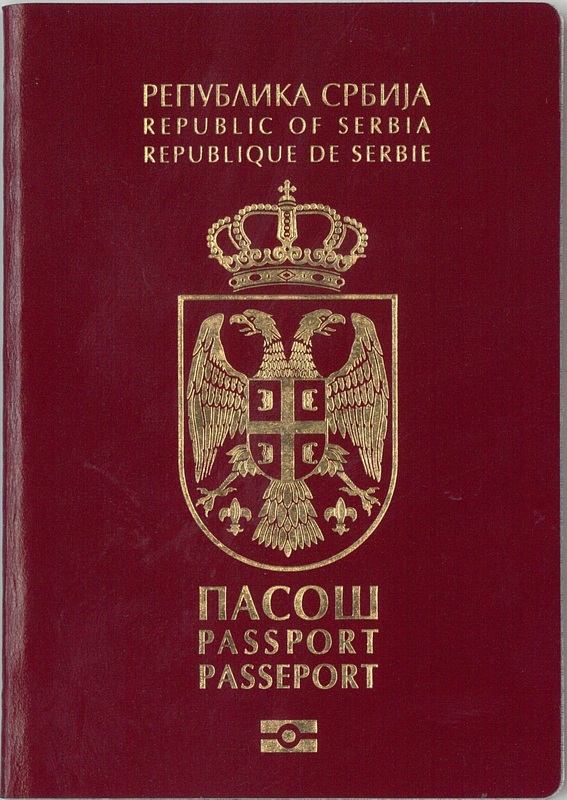 At the time of applying for the passport the following is required: a valid US identification document (US passport, green card, driving license), last passport of Serbia (Yugoslavia) - if the applicant has it, Serbian birth certificate and a certificate on citizenship of the Republic of Serbia. According to the provisions of the Law on Administrative Procedure of 2016, it is not obligatory, when submitting the request for issuance of a passport, to submit a birth certificate and a citizenship certificate. With the consent of the applicant the data from the above documents may be obtained by the competent authority for issuing the passport. The consent declaration for the provision of data by official means shall be signed at the Consulate General when applying for a passport. The legal deadline for obtaining the data necessary for resolving the passport application for official use is 15 days. Therefore it is necessary to add 15 days (or less) to the process of resolving the passport request. If during the procedure it is determined that a person is not registered as a citizen of the Republic of Serbia, the passport will not be issued and the request will be rejected. 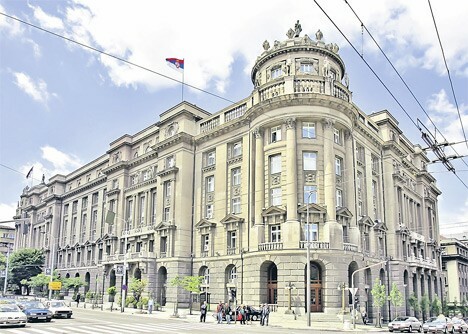 Therefore, the recommendation of the Consulate General is that all persons, before they come to the Consulate for the submission of a request for the first biometric passport, previously check whether they are registered as citizens of the Republic of Serbia in the registries in Serbia. If one has an old birth certificate and a citizenship certificate, the Consulate General recommends that they are brought and presented for inspection when applying for a passport. More details about issuance of passports, as well as frequently asked questions, can be found here. The legal deadline for issuance of a passport is two months. Passports are printed in Serbia and successively physically delivered to the Consulate General. The Consulate General informs on the arrival of passports through our website. Based on the number of the application for the issuance of a passport, one can verify whether the passport has been delivered to the Consulate, or whether the passport is ready for delivery/pick up. Information about pick up of passports can be found here. 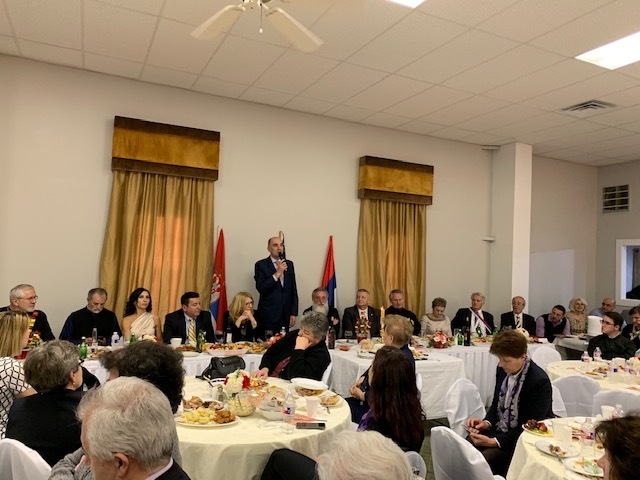 Acting Consul General Dejan Radulovic visited the Serbian community in Dallas to celebrate the patron saint of the church Holy Three Hierarchs and the 20th anniversary of the founding of the parish. The celebration was attended by over three hundred parishioners and guests. 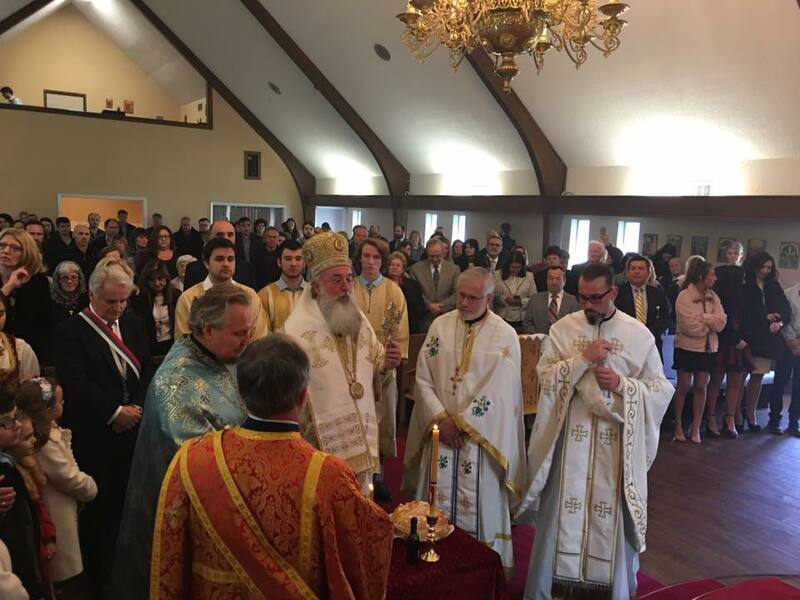 After the liturgy and the cutting of the Slava bread, participants were addressed by Bishop Longin, Father Ljubinko Savic - the priest of the church, Obrad Kesic from the Office of the Republic of Srpska in Washington and Acting Consul General Dejan Radulovic. As part of the celebration there was a poetic-musical program entitled "There, over there ... Far Away" performed by Ivana Zigon, drama artist from Belgrade. Members of the Folkloric ensemble "Rastko" from also participated in the program. In his speech Acting Consul General Dejan Radulovic thanked the church and school communities on their efforts in preserving the identity of the Serbian community in North Texas. He also stressed the importance of cooperation with the church and its special role in the history of Serbian Diaspora. The Consulate General is grateful to the parish in Dallas for the assistance and support during the visit.